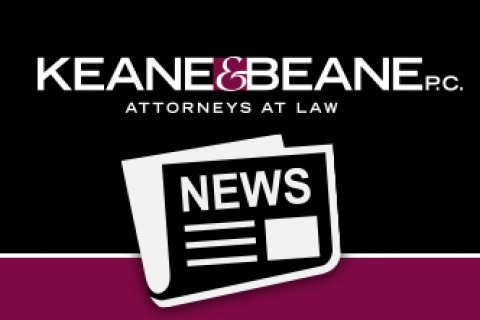 Estate Attorney | Trusts and Estate Litigation | Keane & Beane P.C. Our attorneys advise clients on all aspects of Trust and Estate litigation in Surrogate’s and Supreme Court in the Hudson Valley and Greater Metropolitan New York Area. We have extensive experience in litigating will and trust contests, contested accounting proceedings, discovery/turnover proceedings, reformation and construction proceedings, and other miscellaneous proceedings. Our attorneys have significant experience handling trust and estate litigation, as well as general and commercial Litigation, and are frequently privately retained to represent individuals and families in complex litigations. Our attorneys are held in high regard for their experience, performance and integrity by the Courts and the legal community. They have successfully litigated many contested matters in Supreme and Surrogate’s Court, offering creative strategies, objective advice, and zealous representation in each case. Our attorneys seek to utilize the most cost effective means of accomplishing the best possible result for our clients.